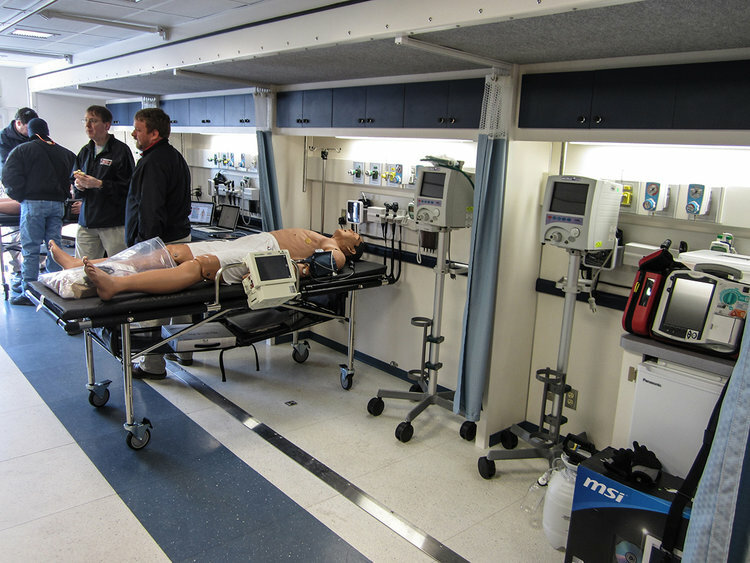 Our medical components allow responders to bring modern healthcare anywhere. 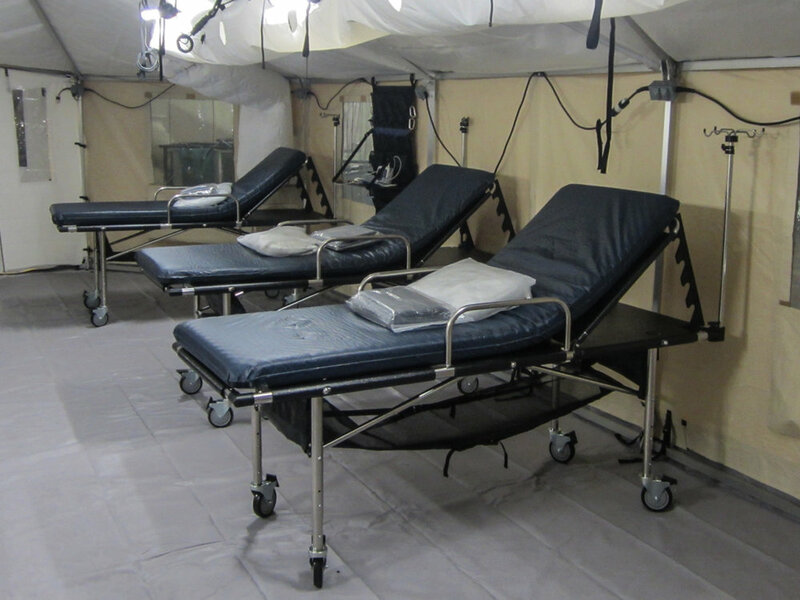 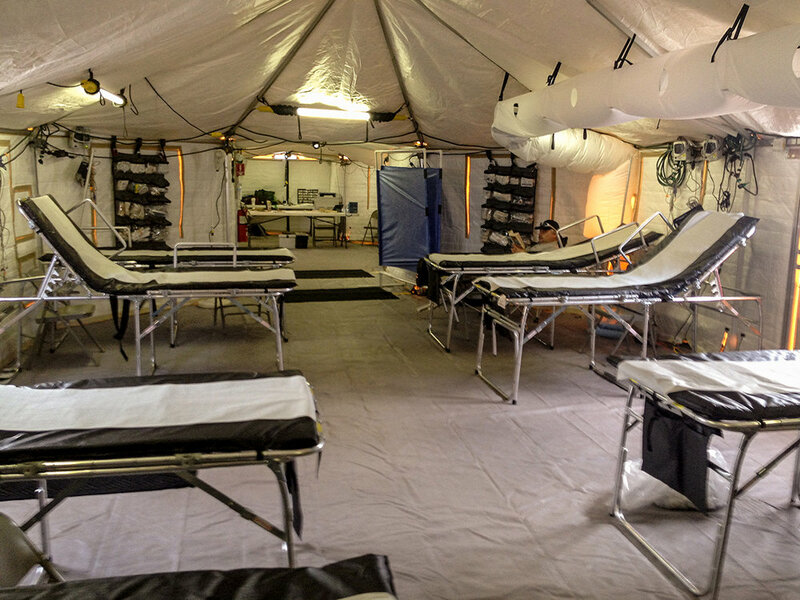 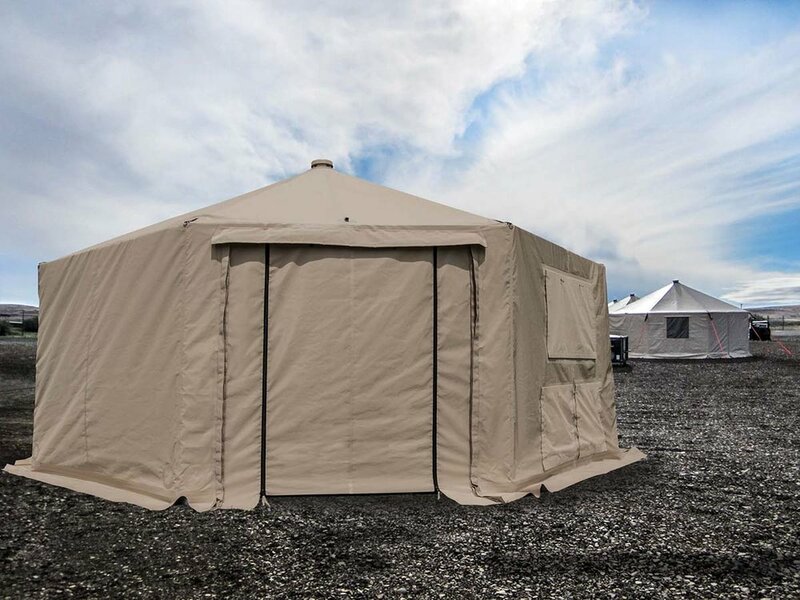 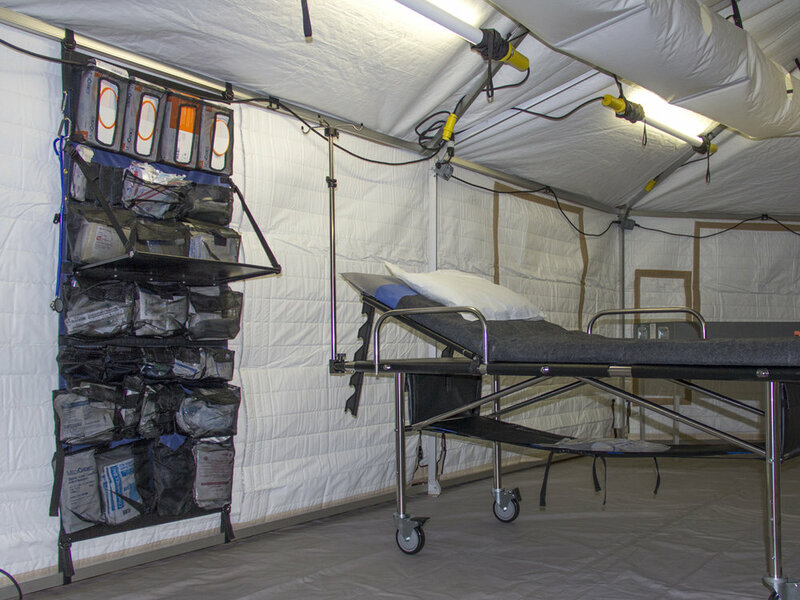 Our medical components can turn a Western Shelter into a mobile field hospital, capable of operating anywhere in the world under the toughest of conditions. 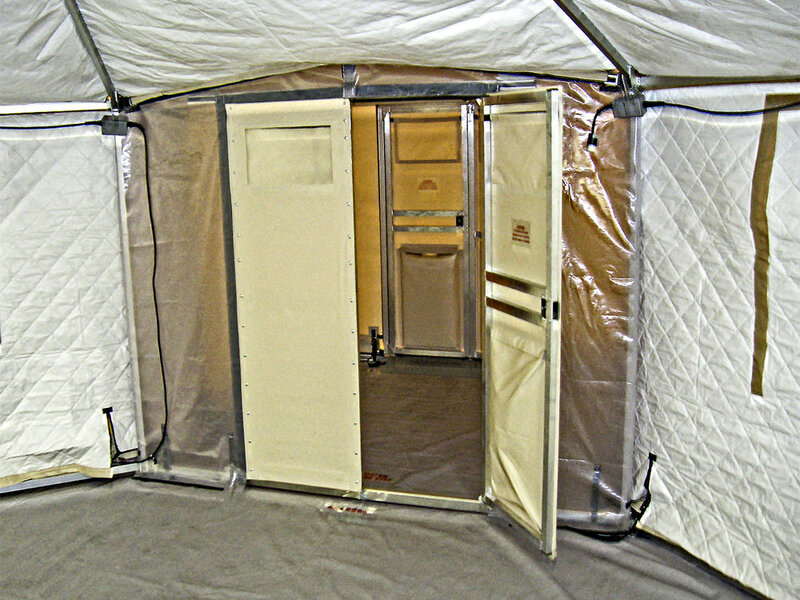 We also can create custom products; if you don’t see what you’re looking for, contact us and we can help.